The nursery, ruled over by Nanna, is full of wonderful toys – a rocking horse, building blocks, a wooden lion, toy soldiers, and a beautiful wooden boat. The boy loves them all, but he loves his velveteen rabbit best of all. 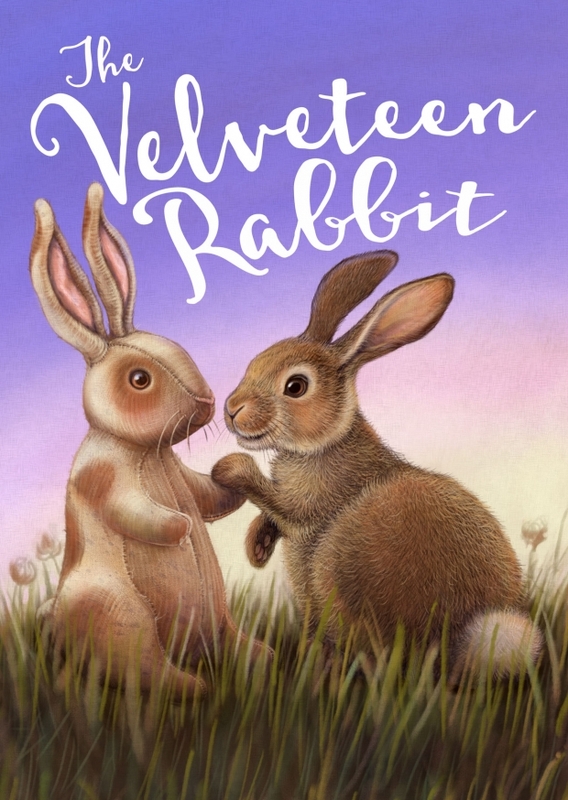 The Velveteen Rabbit will enchant children and adults alike with its enduring themes of love and friendship. Marian Street Theatre for Young People’s young performers bring the nursery to life on stage and introduce your children to new experiences in a relaxed theatre environment. 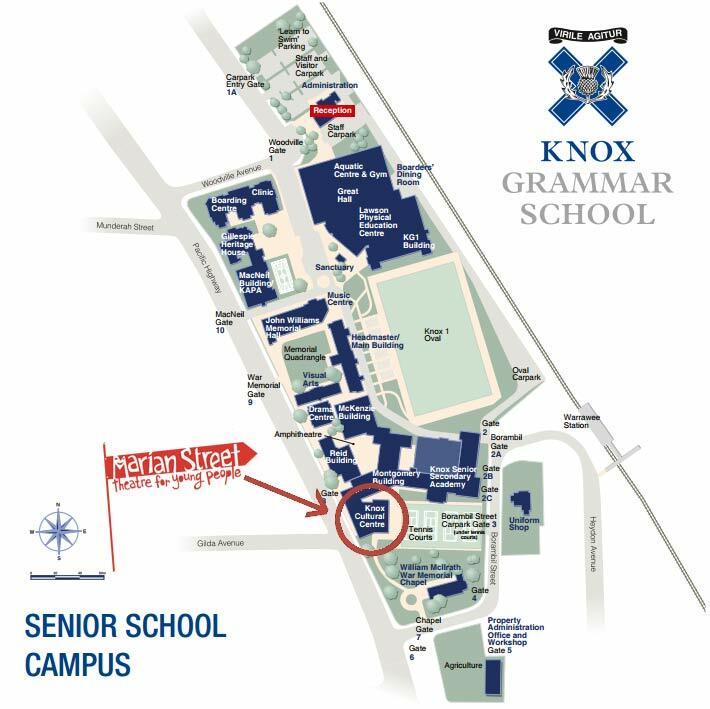 The free underground carpark can be accessed via Borambil Street, and is located right next to the venue.